Welcome to Techotv Fast News Episode 110 in which we’re featuring new phone launches and other events of Technology in India. 1. 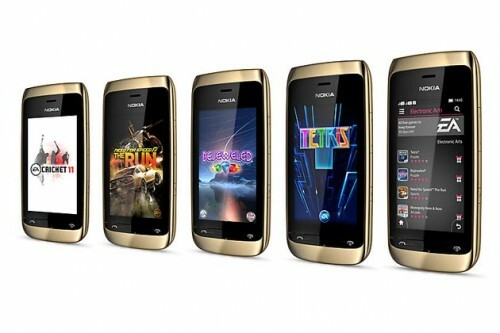 Nokia added one more phone to its Asha series with the release of Nokia Asha 308 at price of Rs.5,685. This is series-40 smartphone with bunch of apps like whatsapp, facebook, twitter preinstalled in addition to 40 free EA games bundled on it. This dual sim phone sports capacitive 3 inch touchscreen display and contains 2 megapixel camera. It also has FM radio feature–> Nokia Asha series sells good in India and Nokia doesn’t want to leave any gap in utilizing low-budget Indian phone market. 2. 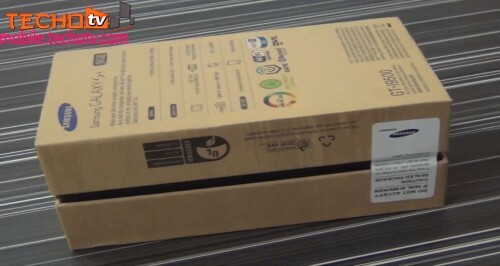 Another teaser comes from Nokia India on its Facebook page for the rumored Nokia Lumia 510 which is supposed to be Windows Phone 7.5 smartphone priced under Rs.10,000 targeting budget smartphone buyers. 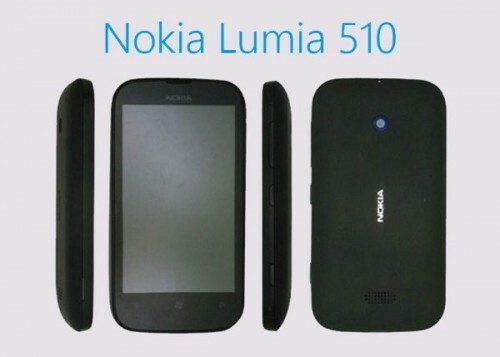 Nokia Lumia 510 specification hints at 4 inch capacitive touchscreen display, 256 MB RAM, 4 GB internal memory. –> It is likely to be unveiled at Nokia India event on October 23, 2012. 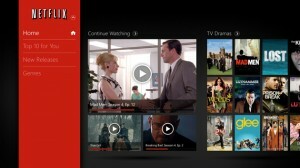 This will add to budget windows phone lineup which is likely to attract college-going students vying for windows phone. 3. LG Optimus VU, 5 inch android phone with resolution of 1024*768 is released at price of Rs.34,500 in India. It features Nvidia Tegra 3 quad-core processor with clock speed of 1.5GHz, 1GB RAM and 32GB of internal memory. It has 8 mp rear camera and 1.3 front. 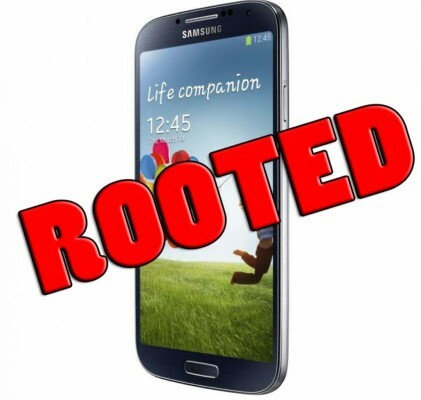 It runs ICS Android, not the latest Jelly Bean –> Purported to be Samsung Galaxy Note II phone competitor but it doesn’t match higher specs of Galaxy Note 2 in area of RAM, Display resolution, Android OS, camera. Lets see how many units sell in India when it has already sold 500,000 units in Korea. 4. Where do Indian Telecom operators stand in Global scenario? Well, as per the new reports released, Bharti Airtel ranks at no.4 position i.e. it is the 4th largest telecom operator in the world where as Reliance communication ranked at 8th, Idea Cellular at 14th, BSNL at 20th position. –> Bharti Airtel may have secured 4th position but its revenue is considerably lower than other TOP 5 telecom companies because of the presence of Airtel in low-cost markets. 5. Airtel launched 4G LTE service in Pune. Beside Kolkata and Bengalaru, Pune is now among the exclusive club of cities with availability of 4G service. 4G dongle device price has also been reduced to Rs.4.999 for a limited period to propel adoption of 4G in these areas. 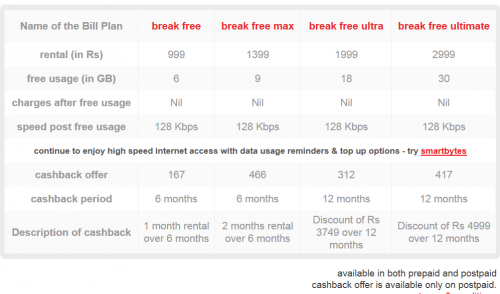 Airtel 4G plans also have cashback offer which further lures customers to subscribe to its 4G services. Data-tariff wise, Airtel 4G is not costly in comparison to its 3G service. –> See the tabular chart in the image below for Airtel 4g data tariff. Currently, no other indian operator is offering 4G so this is competiton-free for Airtel for the time being. 6. Android developers in India can now sell paid android apps in Google Play Store in home currency as well as in foreign currency. 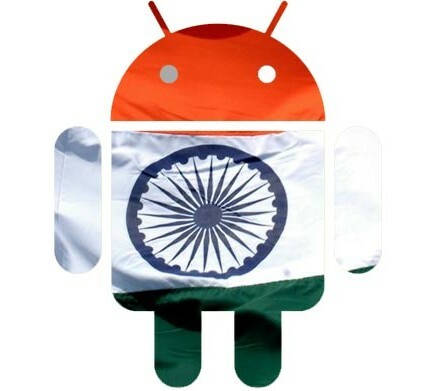 Android is already the top smartphone platform in the world, so Indian programmers and developers can now utilize the opportunity to monetize their idea and skill with powerful paid android apps, or in-app purchases or subscription based items. –> To avail this, sign in your Developer console and setup Google Merchant checkout account. To monetize your existing android apps, you may add in-app purchases, subscription to them. 7. 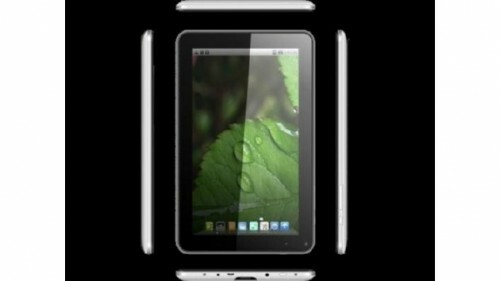 Zen UltraTab A900, a 9-inch android ICS tablet priced at Rs.7,999, is launched in India. Like other budget android tablets, The Zen UltraTab A900 runs on 1.5GHz processor, 512MB RAM. Although, the tablet screen size is 9 inch but the resolution is quite low i.e. 800×480 pixels. It doesn’t have sim card slot. So, there is no 3G connectivity unless you plug in external 3g dongle. There is wi-fi, 1.3MP camera, 4GB internal memory with support of upto 32GB microSD card. It comes with 4,000 mAh battery. –> This tablet is not a good choice. Neither does it have any good specification nor does it provide any exclusive feature to go with. Stay tuned with our website for more news and updates from tech world. Can I be your representative in Rwanda?